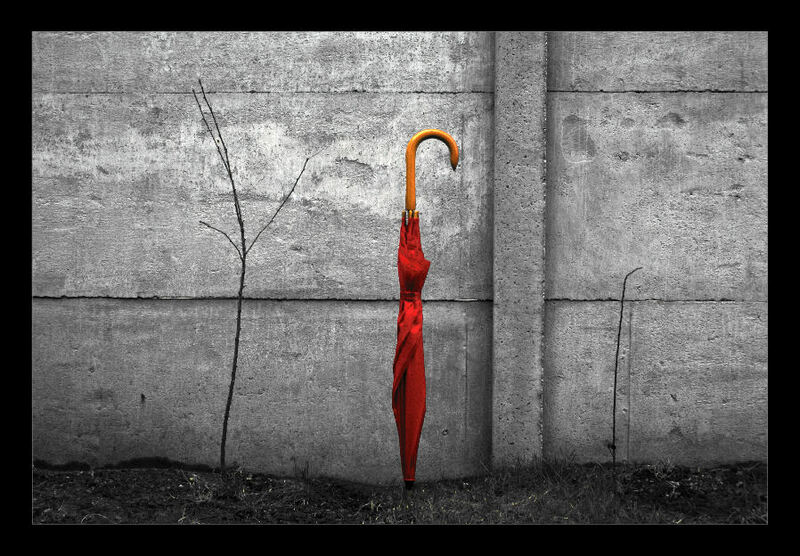 Another play with umbrella! Great job! I think this is realy good. Very creativ and good idea. I like it.